Welcome to SOS Church! Whatever your age, nationality, or life story, you are welcome! We meet every Sunday at 11:00 (service in Swedish), at 14:00 (service in English) and at 16:00 for a Bible study. 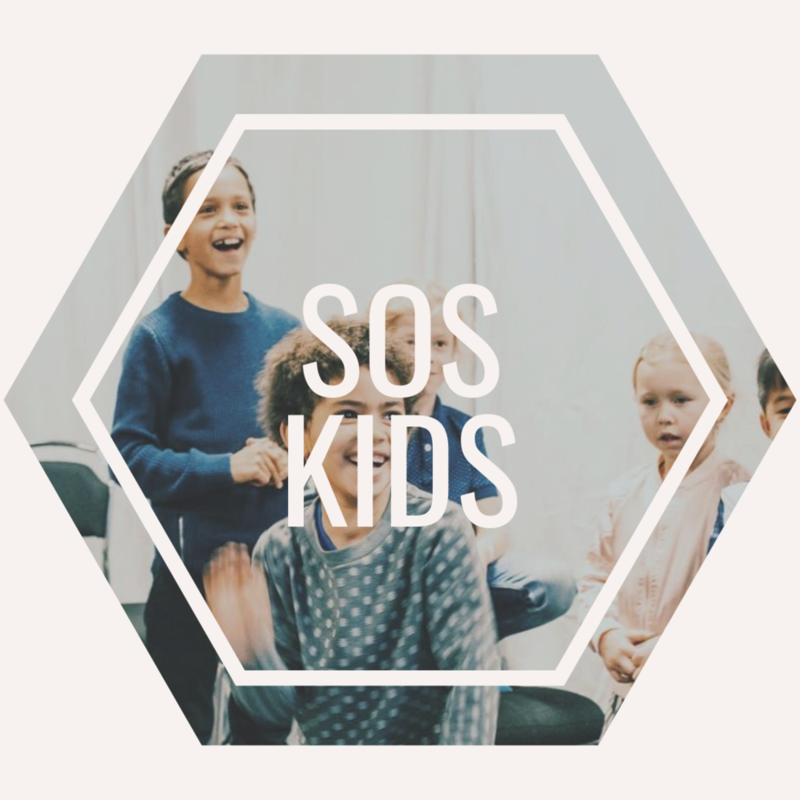 SOS Church is a place for YOU.